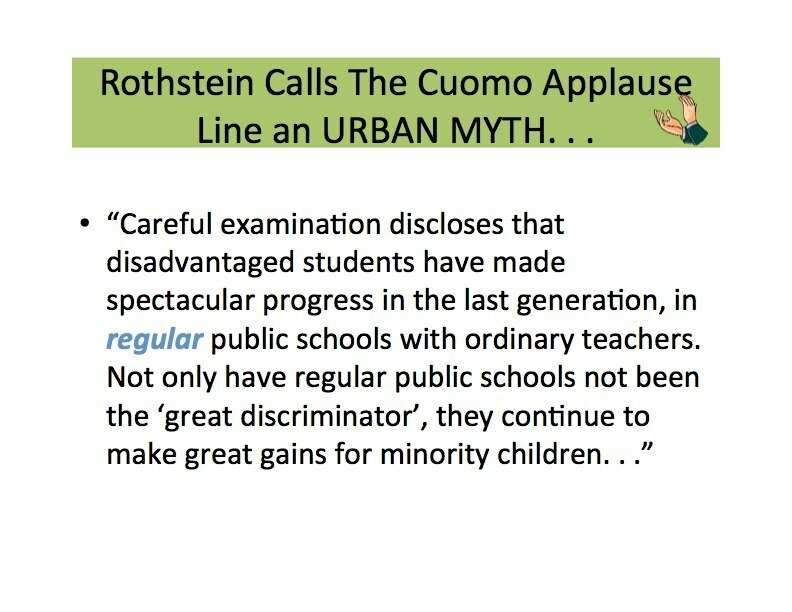 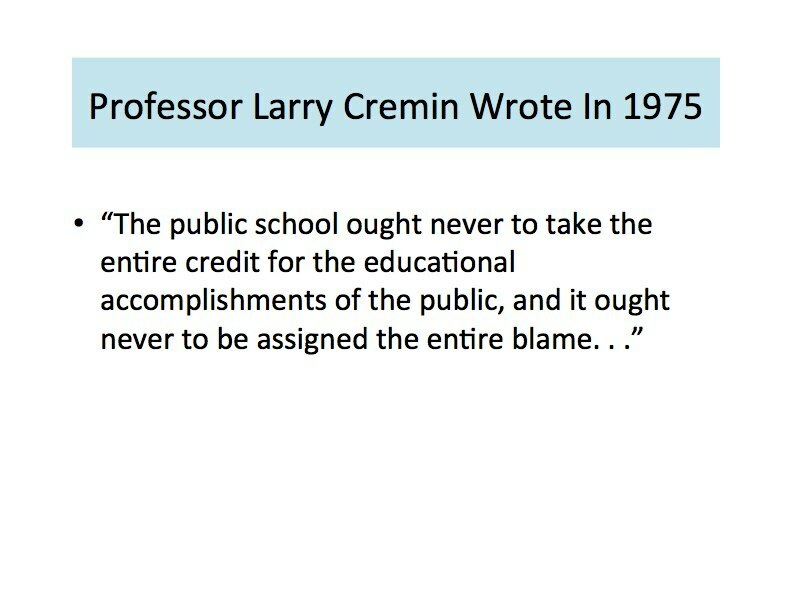 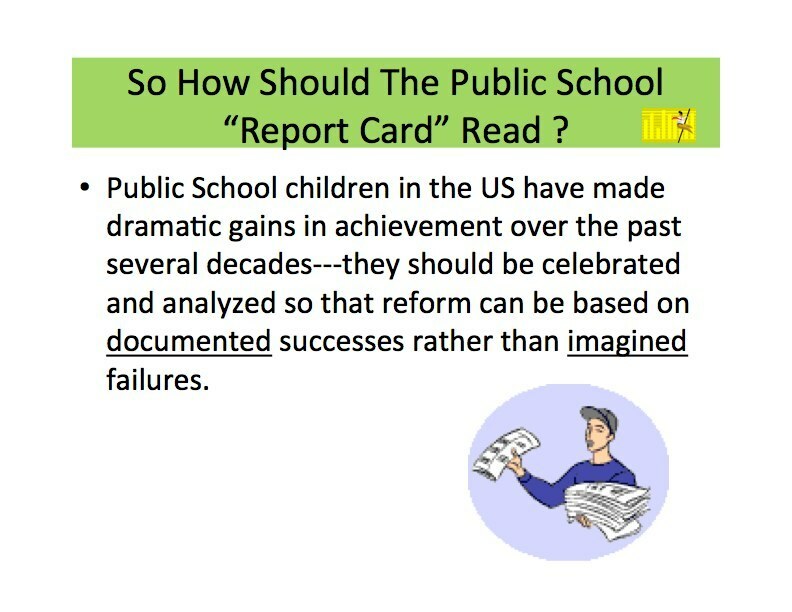 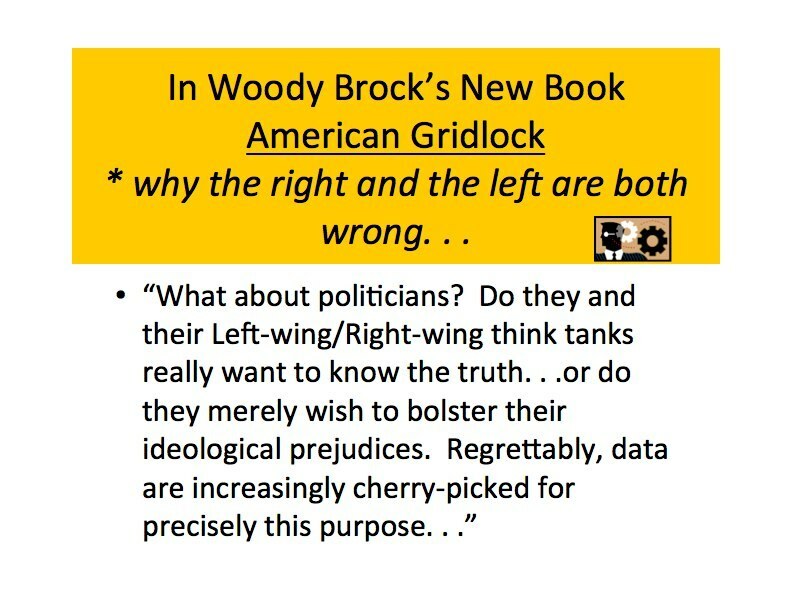 For decades American public education has been subjected to unrelenting criticism. 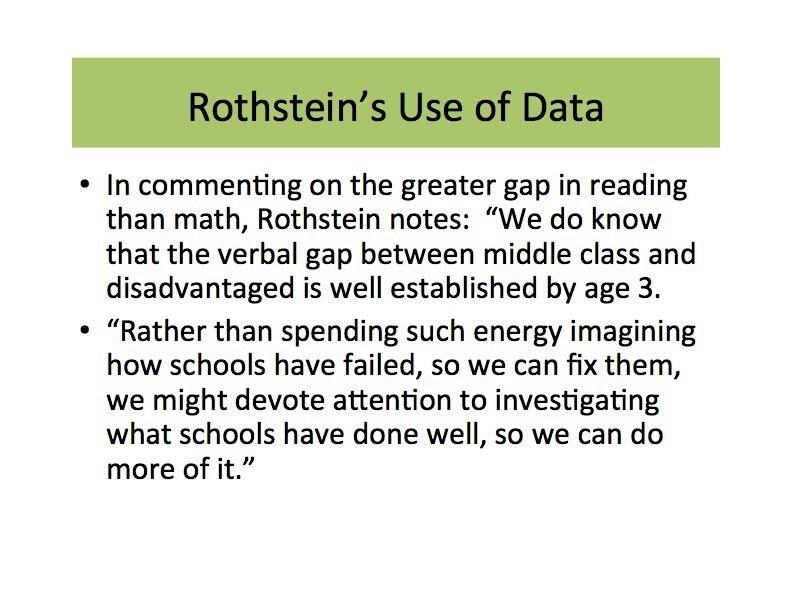 Skeptics allege that spending is out of control, student achievement is not improving, and American students do not do well on international comparisons. 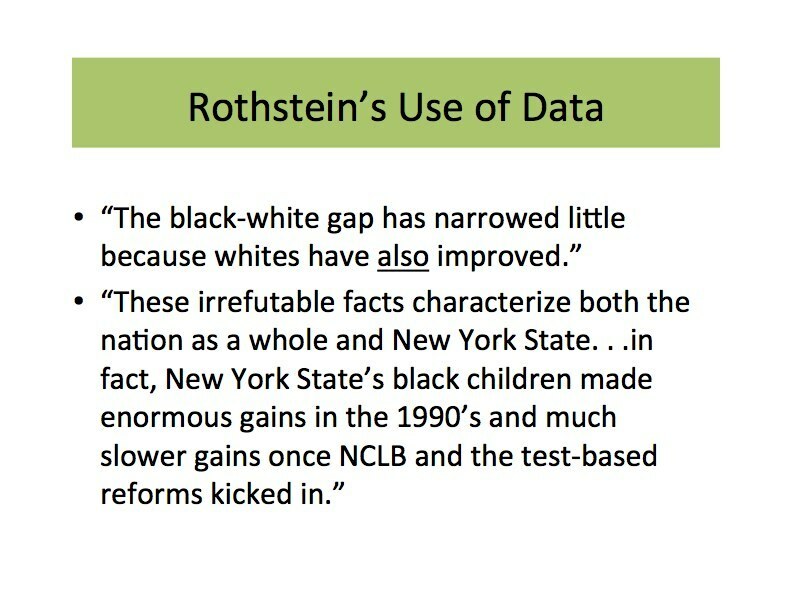 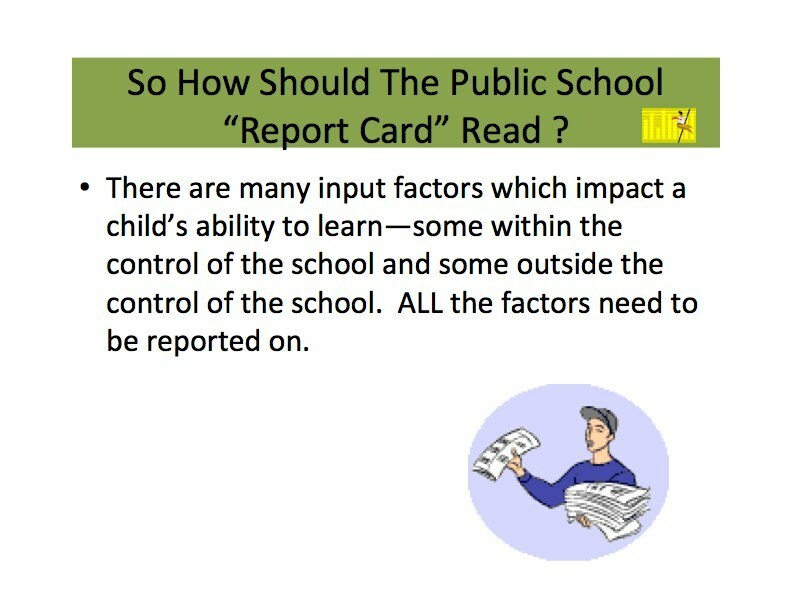 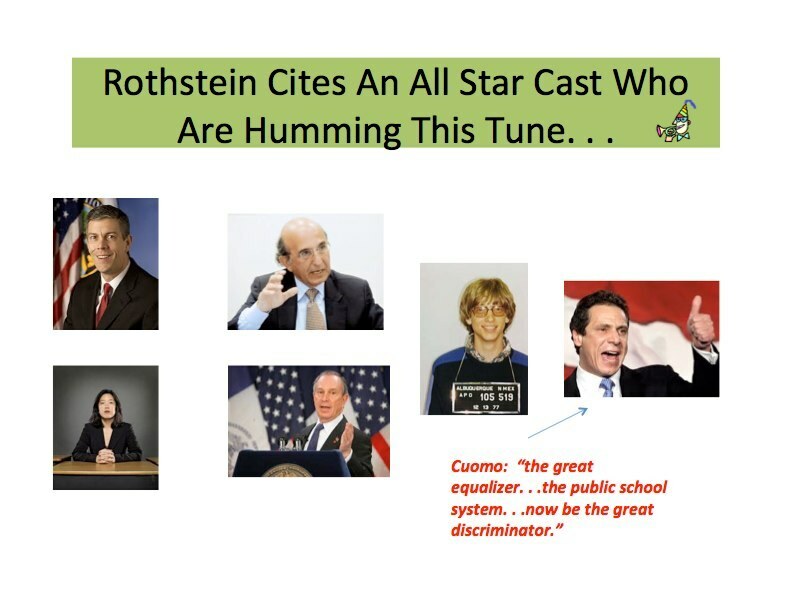 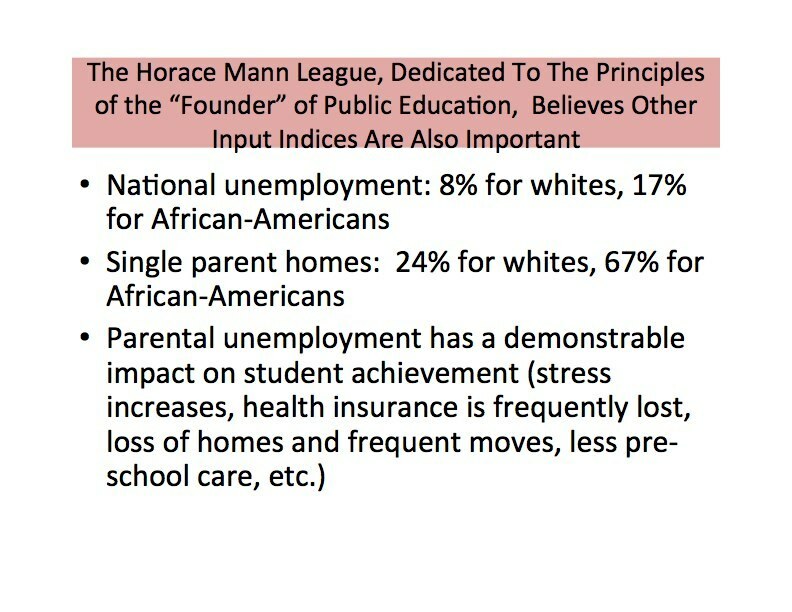 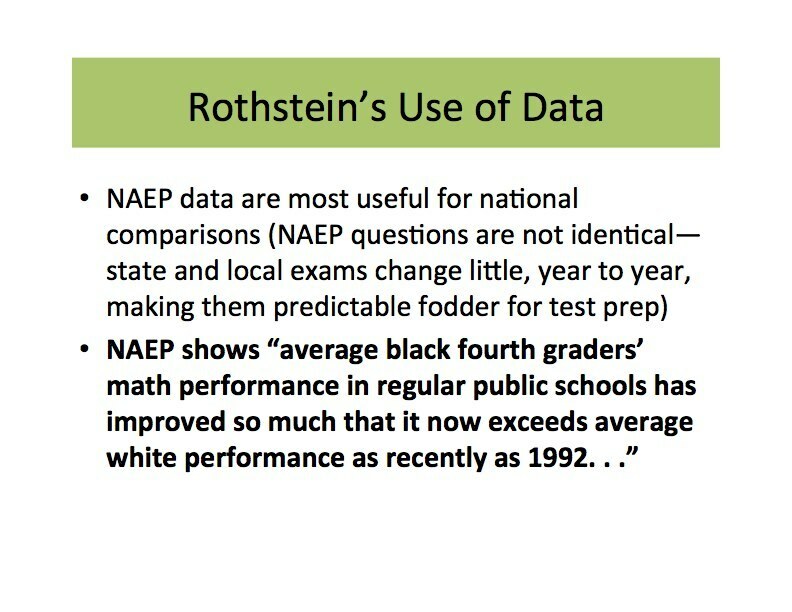 A panel from the Horace Mann League took up these issues at ASCD’s March 2012 meeting in Philadelphia. 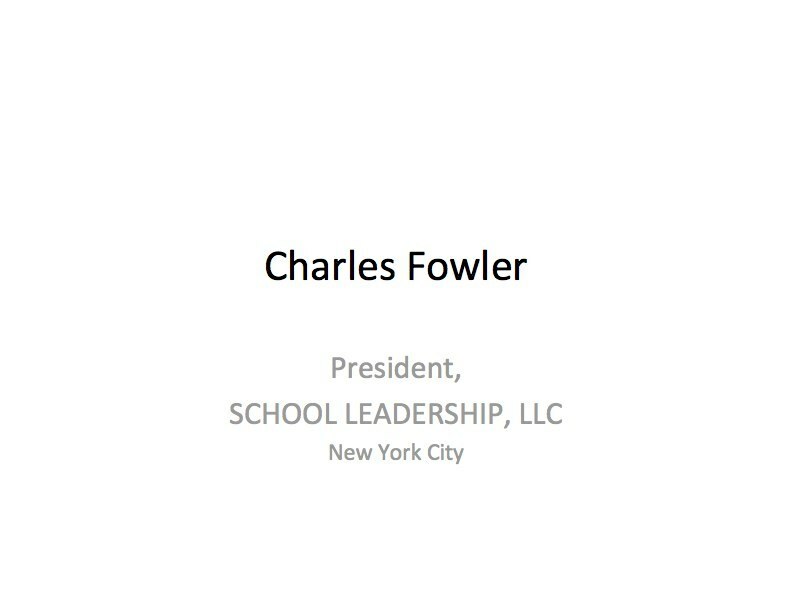 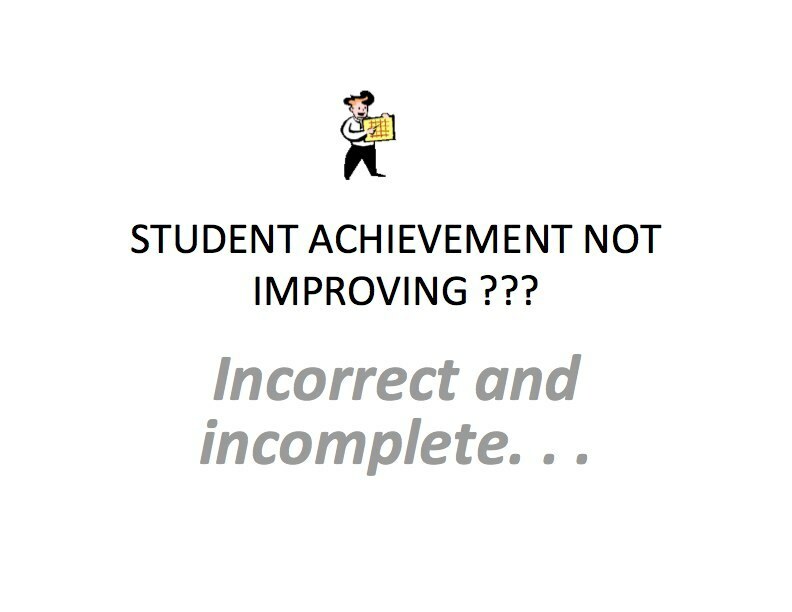 Here, former superintendent Charles Fowler addresses the issue of improvement in student achievement. 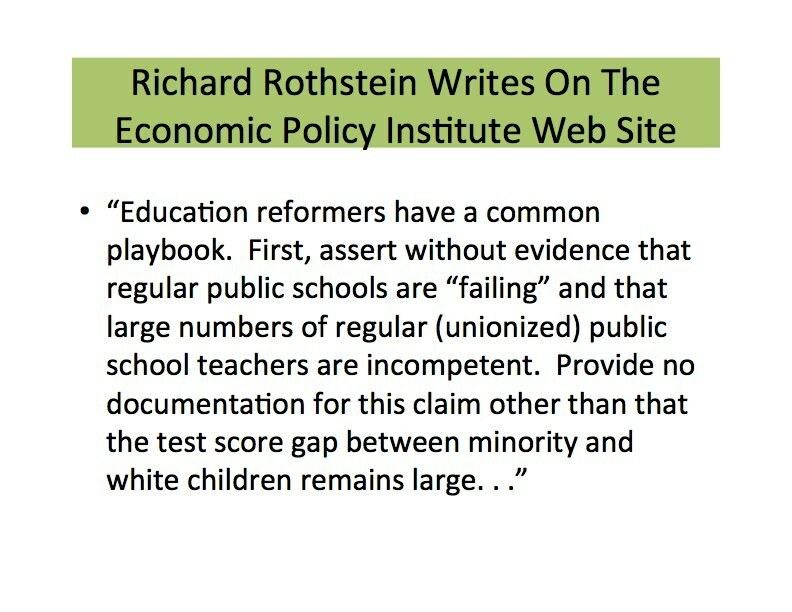 Roundtable member Steve Rasmussen challenges international comparisons on the following page. 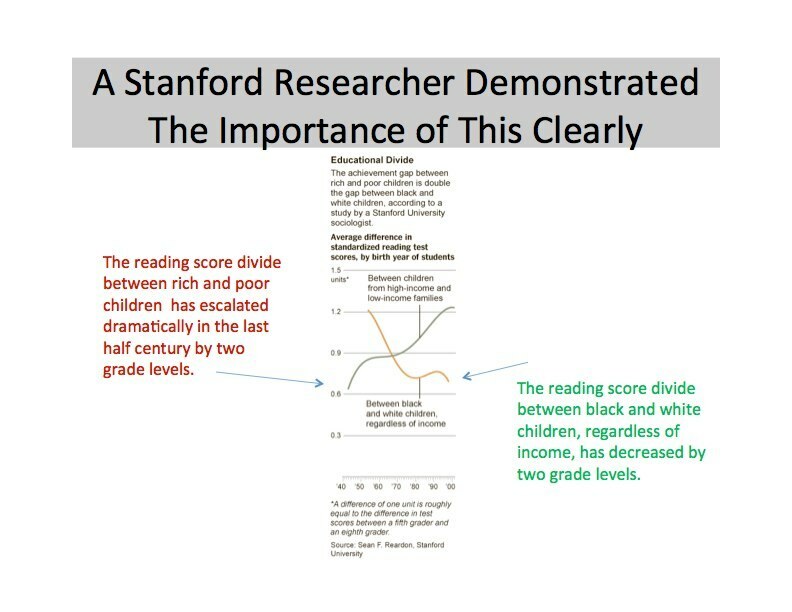 And Roundtable director James Harvey looks at what the money’s buying and examines the fiction that we’re spending more on education and getting less in return.